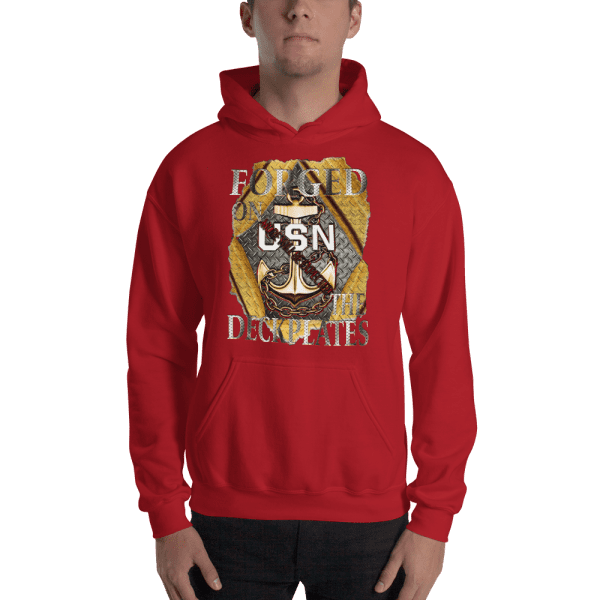 Genuine Chief, Forged on the Deck plate. 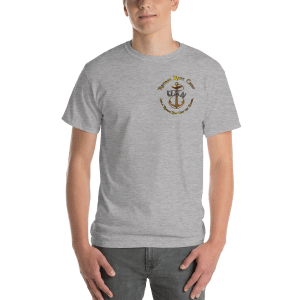 This is a Pitch and Rudder one of a kind design, built from the ground up by Chiefs for Chiefs, targeting those Chiefs that are tired of wearing the simple “Anchor up” line up that can be found all over the internet. 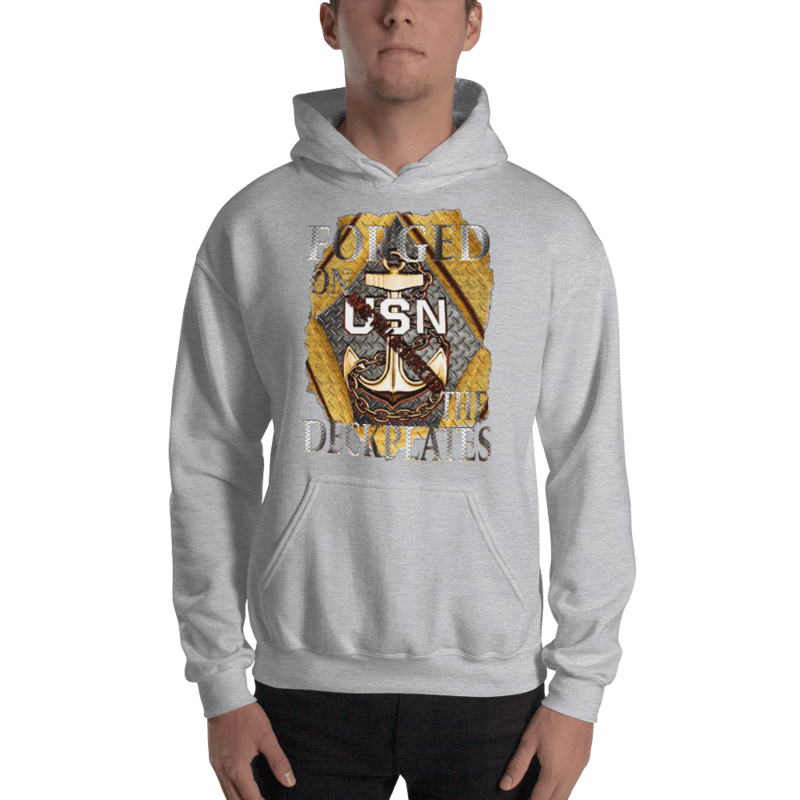 We have an awesome selection of Navy Chief Apparel and each day we add a little more! Pitch and Rudder is proud to present our next addition to our Navy Chief Apparel line up; Genuine Chief, Forged on the Deck plate. 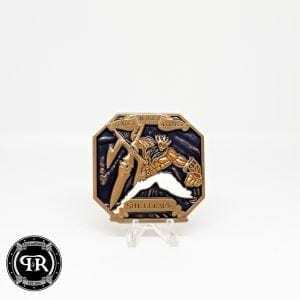 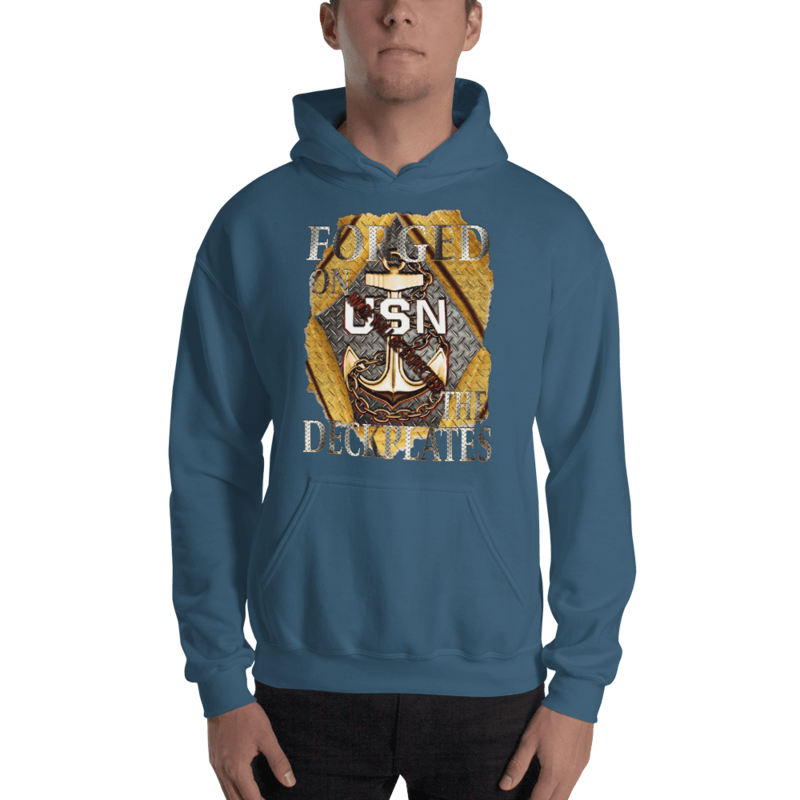 This is a Pitch and Rudder one of a kind design, built from the ground up by Chiefs for Chiefs, targeting those Chiefs that are tired of wearing the simple “Anchor up” line up that can be found all over the internet, be it Amazon, or at the Naval Exchange. 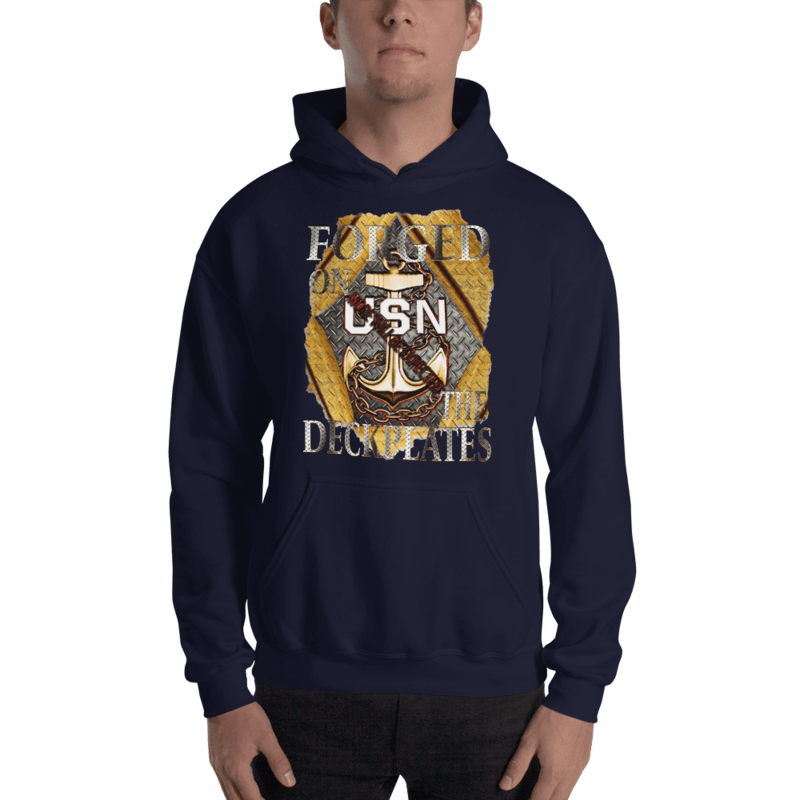 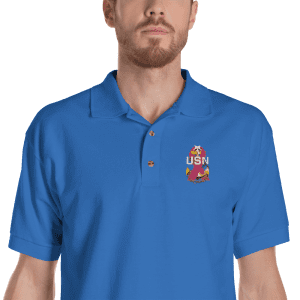 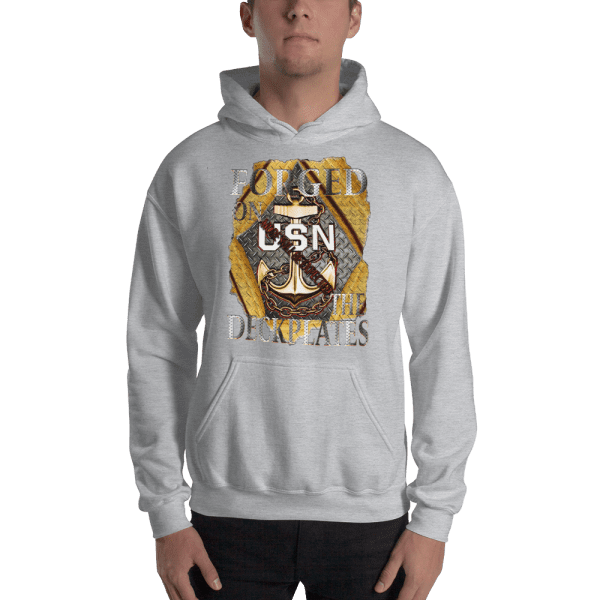 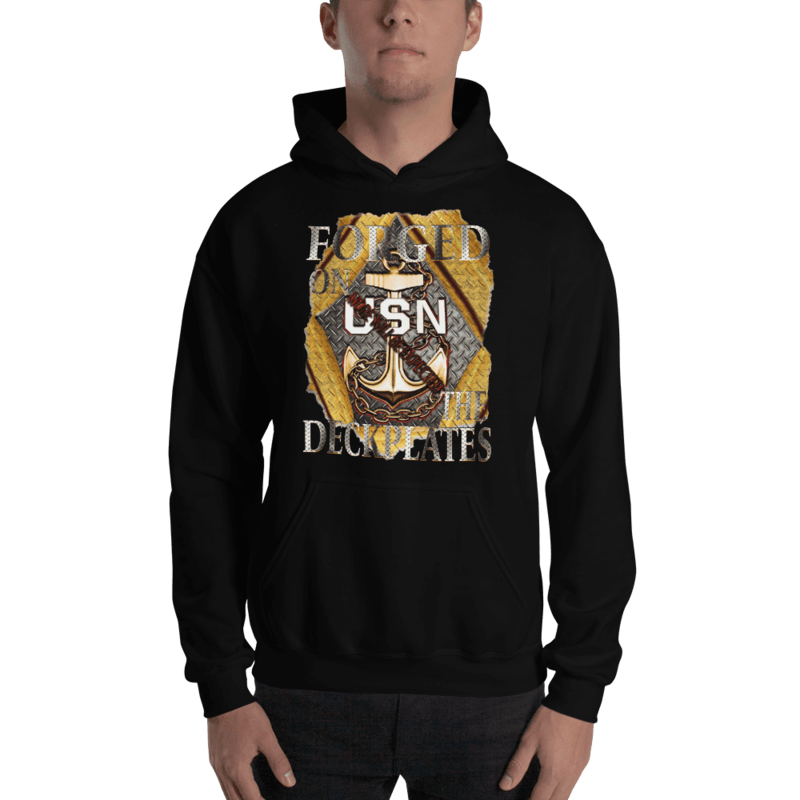 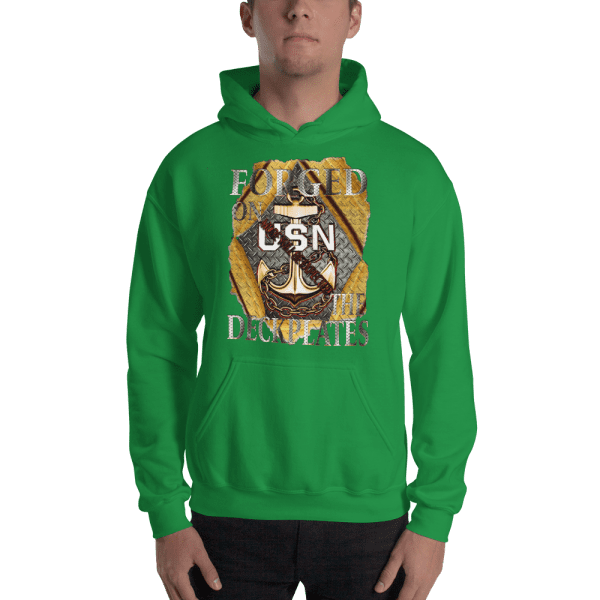 We wanted to design something worth wearing, something new and fresh that highlighted the diverse force that is today’s Navy Chief Petty Officers.